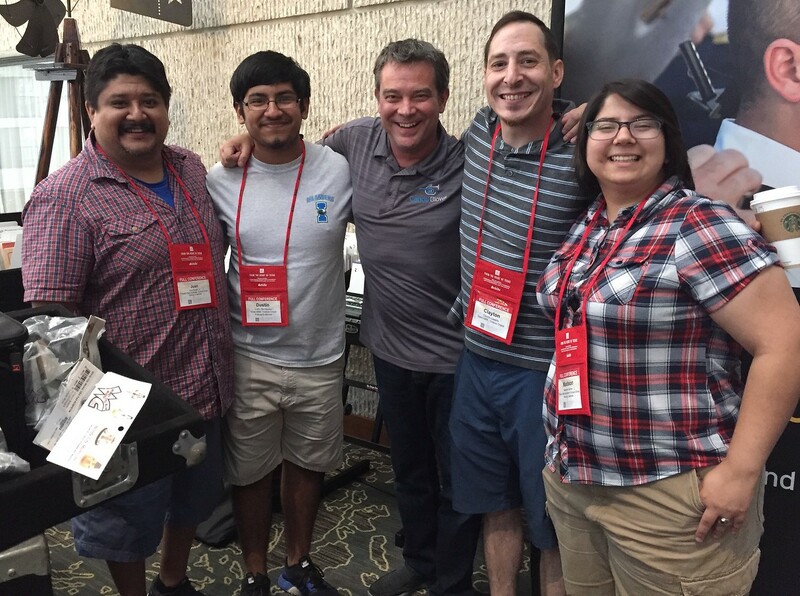 CORPUS CHRISTI, Texas – “This conference showed me how widespread the influence of music can really be. 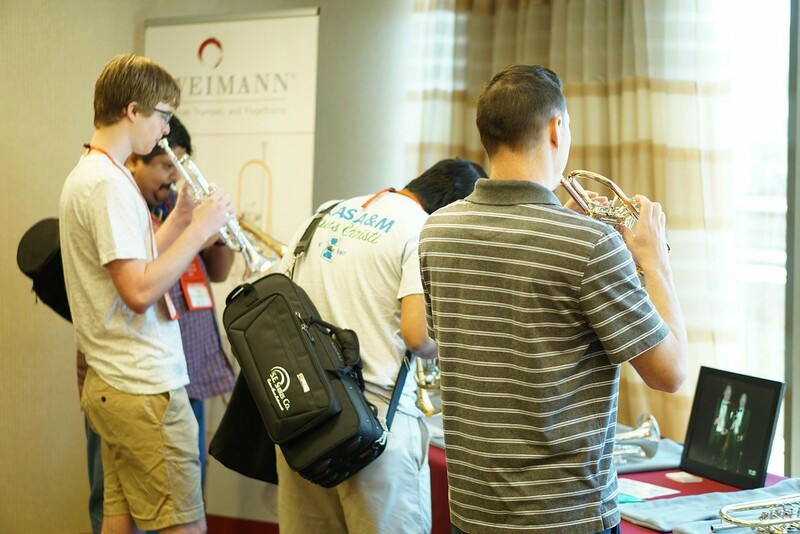 It touches people on a personal level, all around the world,” said James Tomerlin, a junior music major from Texas A&M University-Corpus Christi, who attended his first international music conference this spring. 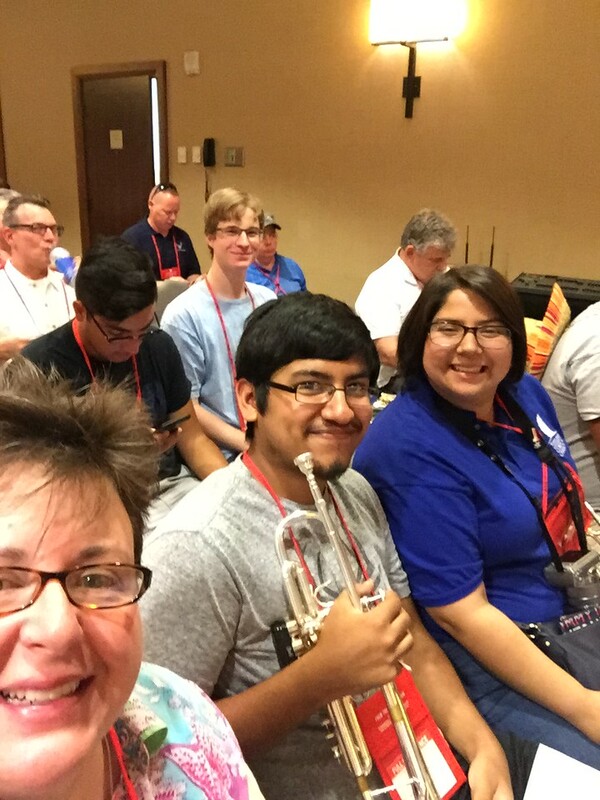 Tomerlin was one of six Islander students, all members of the Texas A&M-Corpus Christi Trumpet Ensemble, who were invited to perform at the 2018 International Trumpet Guild (ITG) Conference, held May 29-June 2. This rare chance presented itself when the conference, which has been held all over the world, took place in nearby San Antonio. 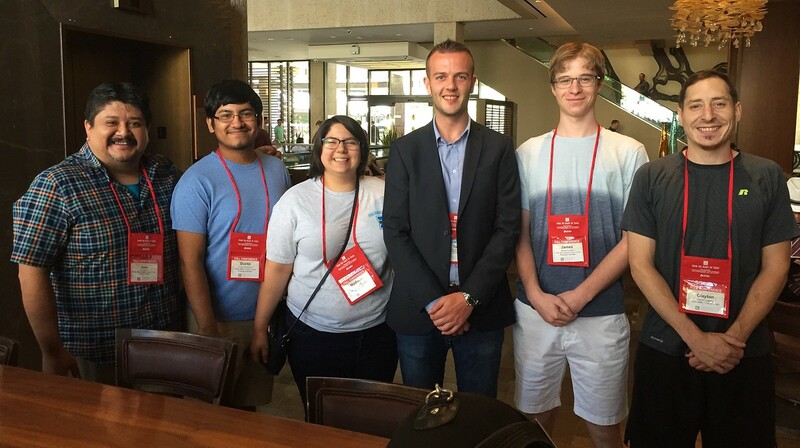 Students received financial support to attend the conference from the A&M-Corpus Christi Parent’s Council, the Coastal Bend Community Foundation, and a gofundme account contributed to by family and friends. 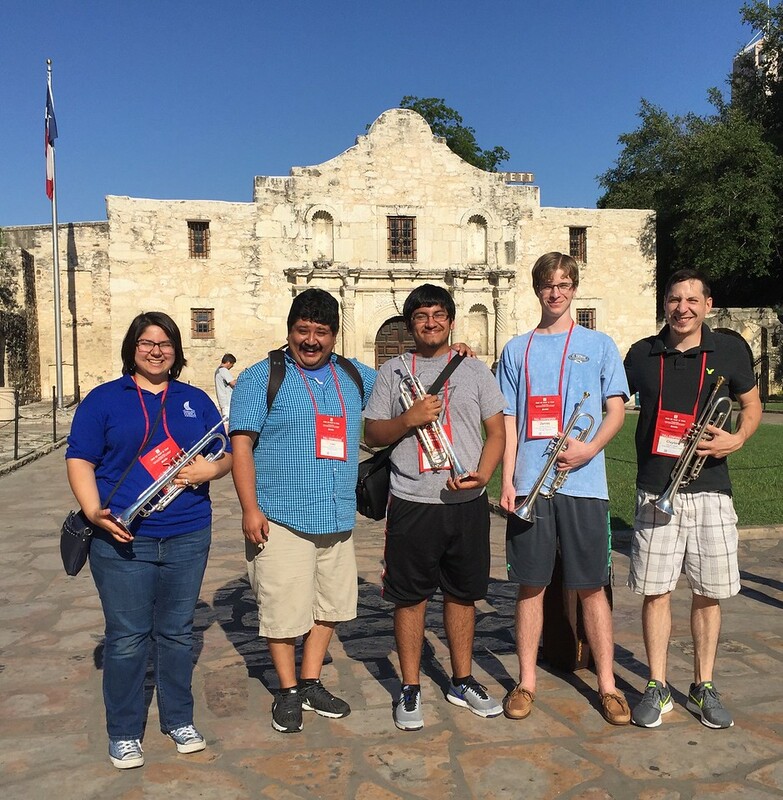 The TAMU-CC Trumpet Ensemble joined hundreds of other trumpeters to play a new fanfare entitled “Trumpeters Take Texas” in front of The Alamo with Doc Severinsen, bandleader for The Tonight Show with Johnny Carson. The Islander student musicians also performed the prelude for a concert by Spanish Brass to a capacity audience. 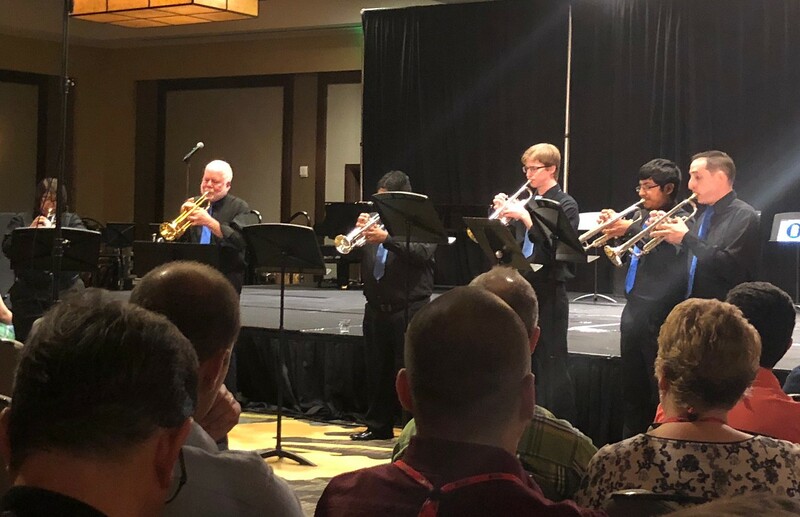 “Sharing the stage with an international brass quintet was my favorite moment of the conference,” said Tomerlin, who initially started college as a business major, but switched to music after taking trumpet lessons with Thornton. Thornton performed at the opening Gala Concert, co-hosted by Cancer Blows. 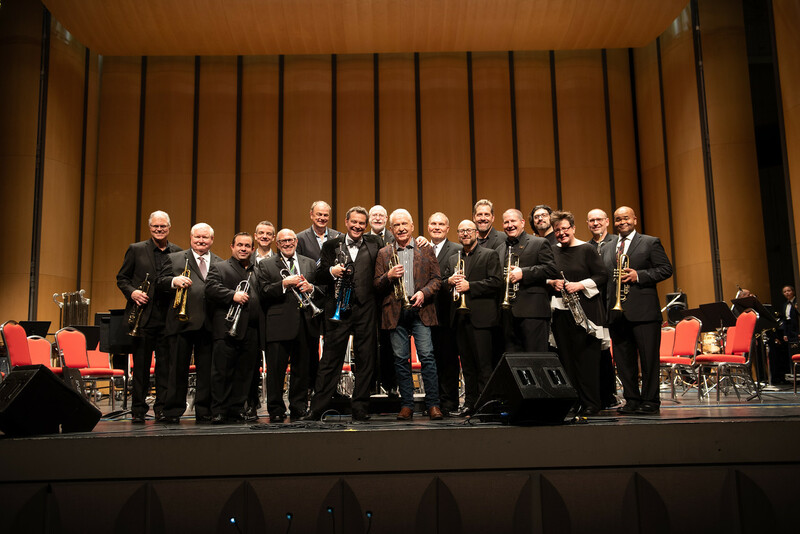 The Gala Concert included Doc, Ryan Anthony, principal trumpet of the Dallas Symphony, several former trumpeters of the Canadian Brass, Tromba Mundi, and Phil Smith among others. Thornton also presented a warm-up session for Youth Day and served as a judge for youth division competitions. 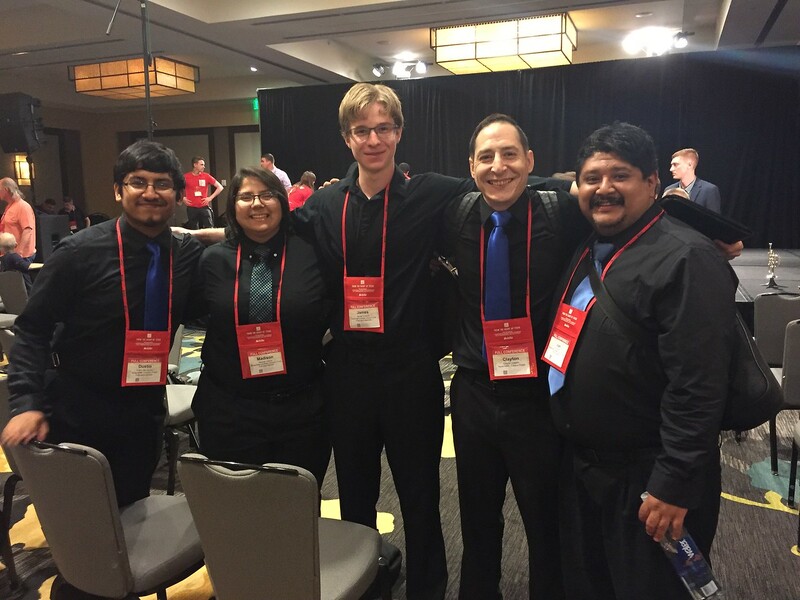 Other students who attended the ITG Conference included Madison Gotcher, Dustin Hernandez, Joe Holland and Juan Vargas, III.